This is the best time to start all of your veggies and flowers indoors. Using seeds, instead of buying seedlings (much more expensive), will help save you plenty of $$$$. There are many websites that sell organic, non-gmo, heirloom seeds. My favorite company is SeedsNow, followed by DollarSeeds and GrowOrganic. Check them out to see exactly what they have to offer. While there is still snow or frost on the ground, you can be sprouting seeds inside. An added benefit (at least for me) is that it keeps the chickens from digging everything up before it has a chance to take root. 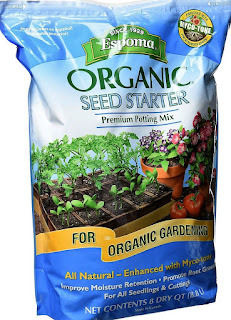 Use a seed starting mix Always use a high quality, organic seed starting mix. Pre-moisten the mix or pellets in warm water before adding seeds. If you like, you can add a bit of cinnamon as it can prevent fungus. Provide plenty of light Even if you have a bright, sunny window, you may need to augment the light with grow lights, too. 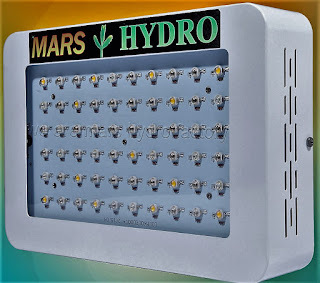 To start seeds right, a minimum of 12 hours of light is needed for the best growing environment. Keep the soil well-watered The best way to water your seeds is to use misting spray bottles so as not to over-saturate the soil. 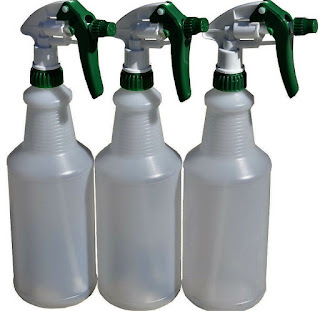 Don’t drench the soil as ‘too-damp’ conditions can lead to the growth of mold and other fungus. Let the soil dry out slightly in between watering. 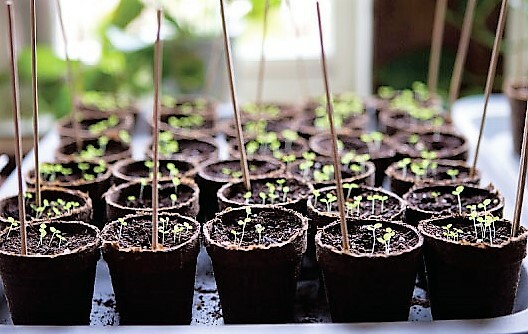 Gradually introduce your seedlings to the great outdoors Approximately two weeks before planting, you’ll need to expose your seedlings. Each day, take the seedlings out, but under cover – a deck, underneath a tree, or some other shade. Leave them outside for a few hours each day and bring them back inside before evening. This will allow the seedlings to acclimate to sun, wind, rain, etc., while still protecting them from fluctuating temperatures. Be sure to always plant extra seeds Seeds do not, for many different reasons, germinate, spout or mature. 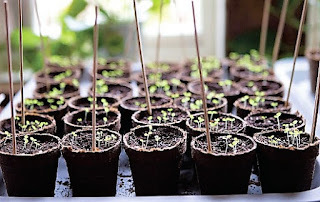 You don’t want to be waiting on seeds to sprout only to find that the seeds were “duds.” You can also start new seeds every 4-6 weeks so that you can keep the garden producing all summer long. Follow the package instructions The information provided on each package is very important information. 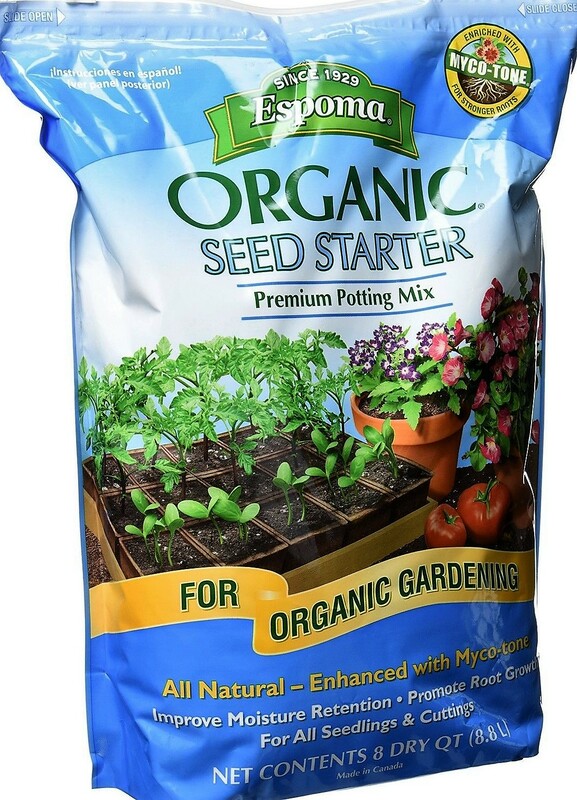 There are different germination periods, different soil requirements, different water needs and, by following the specific instructions for each type of seed, you will have a better chance of growing most of the seeds you plant. The instructions may also vary between seed companies, so read-read-read the instructions carefully for each seed you plant.